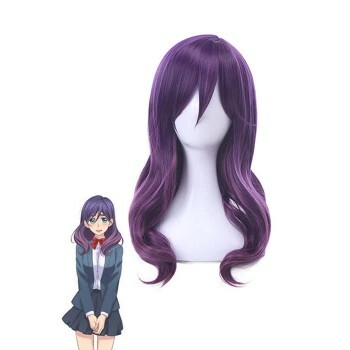 Features: This wig is based on the character Raven in the hot anime Teen Titans. The hair is made of high quality material, so it lasts long time, and it makes you more honourable. Besides, with it, you will be closer to Raven. 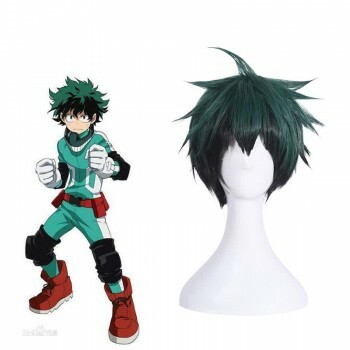 I am thoroughly impressed with the quality of the wig. It looks fantastic and is made extremely well. 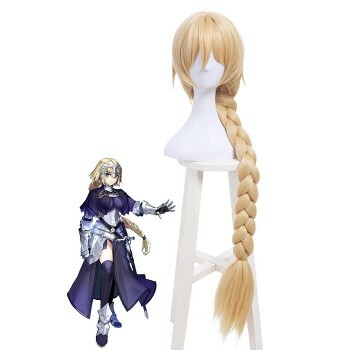 It even has those special clips to be tighter on your head if you so desired. Also, after I had tried it on, I went back to put it away and noticed that they send me a wig cap as well! All in all, I am super impressed with the quality of the wig and the extra wig cap they threw in! 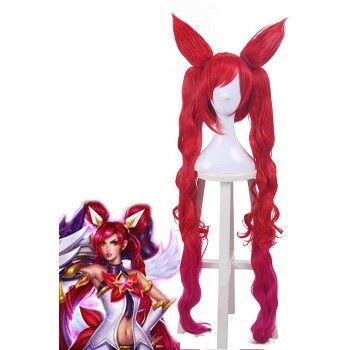 Amazing wig, especially for the price. Five stars all around. This was a lovely wig for my 8-year old for Halloween. It was a little big for her, but we used bobby pins to keep it in place. It looks just as good in real life as it does in the photo. 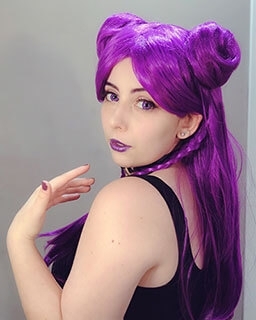 For an inexpensive wig, this was awesome! Definitely worth the purchase. 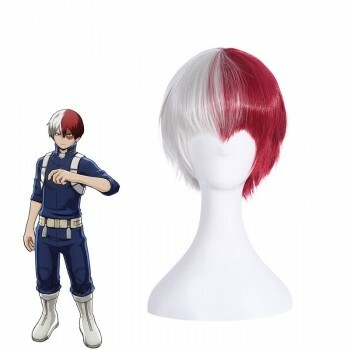 The hair is a bit short, but the wig is overall good. It has been textured on the top so that it spikes and stands more easily. 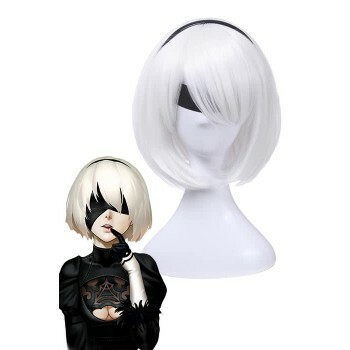 Wig was in excellent condition...wonderful price, and showed up in no time. VERY HAPPY! Dosent shed. Great structure and placent. Was accompanied by and awesome wig cap. I fell in love and was highly satisfied. Also the communication with the retailer was timely and appreciated. Bought for my daughter for a costume. She loves it ! 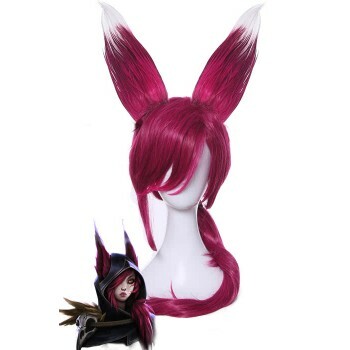 It's very comfortable and saves me trying to artificially make her hair that spiky. The raven wig I bought is just great! 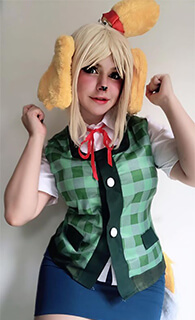 Can't wait to go out with it with my cosplay! Very pleased with this purchase. Will definitely shop here again! !